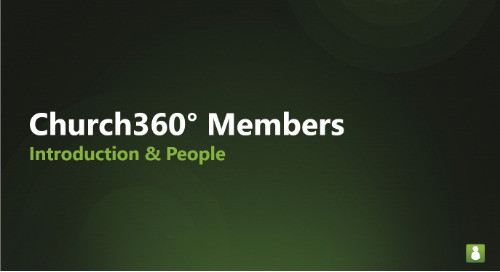 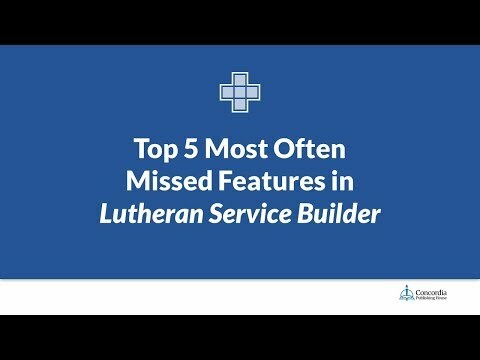 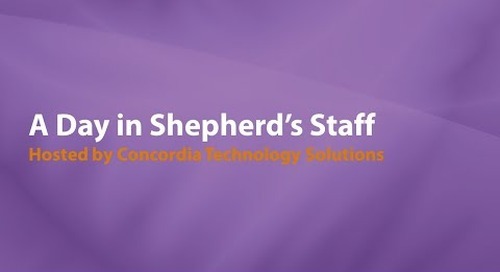 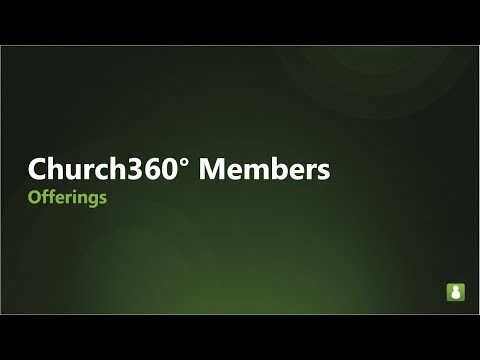 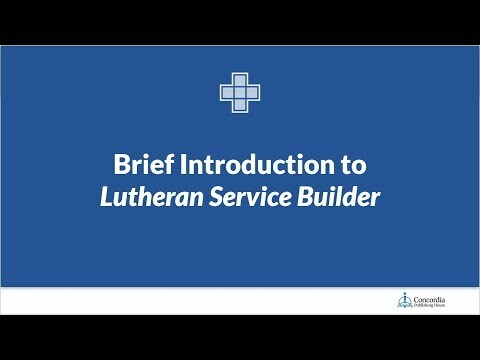 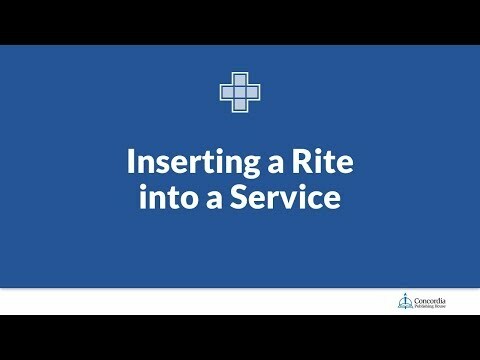 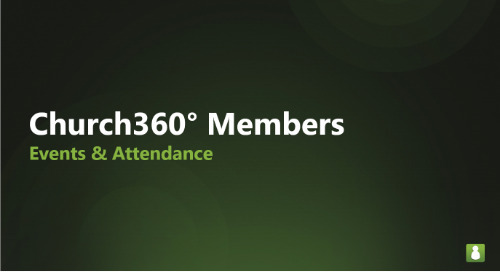 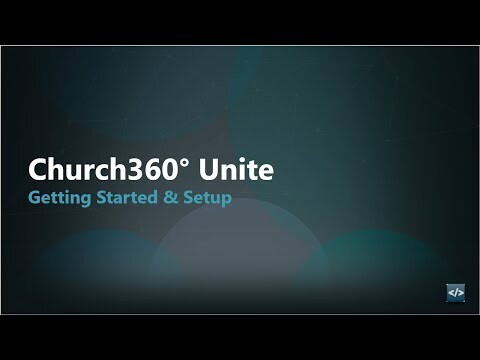 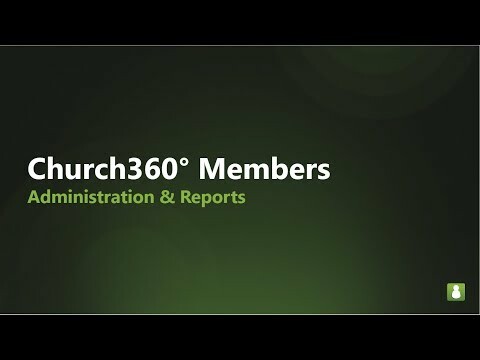 This introductory training webinar explores the basic features of Lutheran Service Builder. 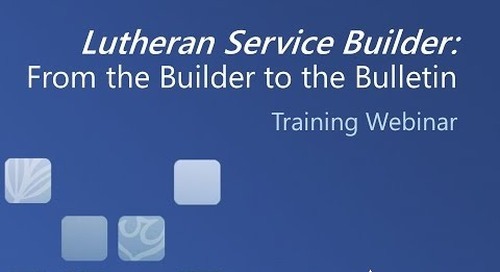 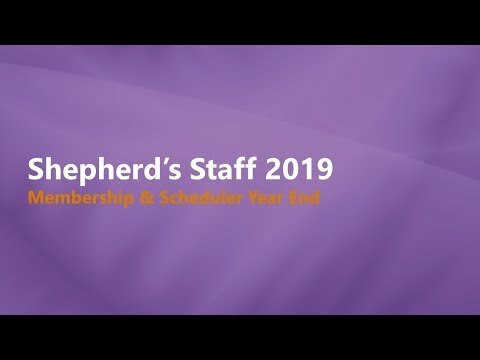 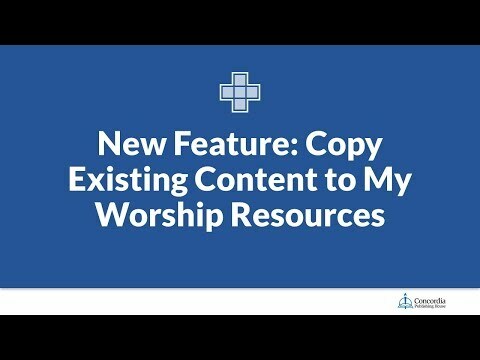 With an introduction to the Church Year and the liturgy, the focus turns to planning a basic worship service and generating the service folder. 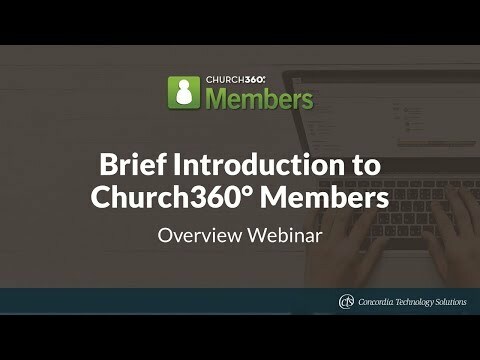 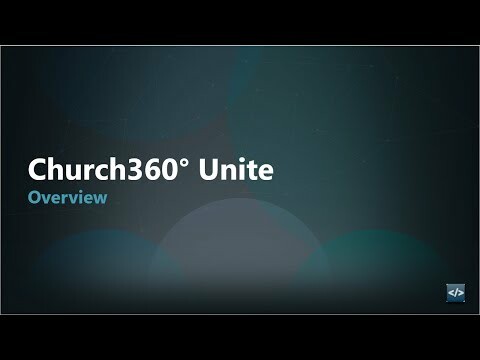 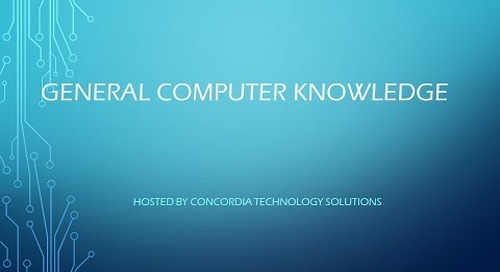 This webinar was recorded live on February 14, 2017 and was hosted by Peter Frank, Senior Marketing Manager at Concordia Publishing House.